The Geneva Motor Show is now in the rear-view mirror, which means that the spotlight has now turned to the New York Auto Show this coming April, and if there’s one thing that we can all look forward to in New York, it’s that it will be the site of the 2011 World Car of the Year awards. 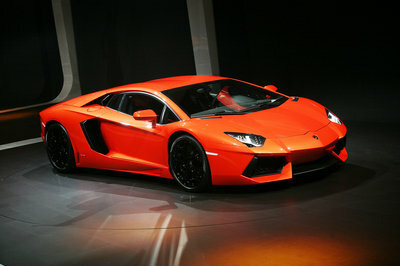 All in all, 39 vehicles were included in the initial entry list comprising of new cars from all over the world. From these 39 cars, the list was whittled down to ten finalists with the top three contenders from these 10 cars receiving the final nominations for the 2011 World Car of the Year title. The cars that are subject for nomination are selected and voted on by an international jury panel consisting of 66 automotive journalists from 24 countries around the world. Each member of the panel has been appointed by the World Car Steering Committee on the merits of their experience, credibility, and influence within the auto industry in their respective countries and, to an extent, in the region. Eligibility for the World Car award is important in determining which cars can be nominated for the awards. This year, all candidates for the awards must become available for sale on at least two continents from January 1, 2010 to May 30, 2011. 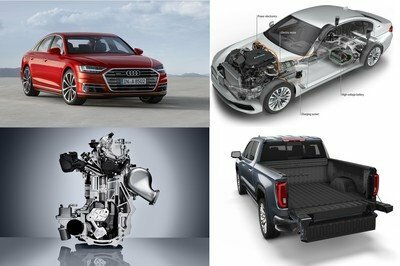 Apart from the World Car of the Year title, other awards that will be announced at the New York Auto Show include the World Performance Car of the Year, the World Green Car of the Year, and the World Car Design of the Year. Check out all the nominated cars for each of the categories after the jump. The new Audi A8 is powered by a 4.2-liter FSI V8 engine that delivers an impressive 372 horsepower and 328.22 lb-ft torque at 3,500 rpm. Mated to an 8-speed tiptronic, this engine will sprint the car from 0 to 60 mph in 5.7 seconds, while top speed is limited to 155 mph. 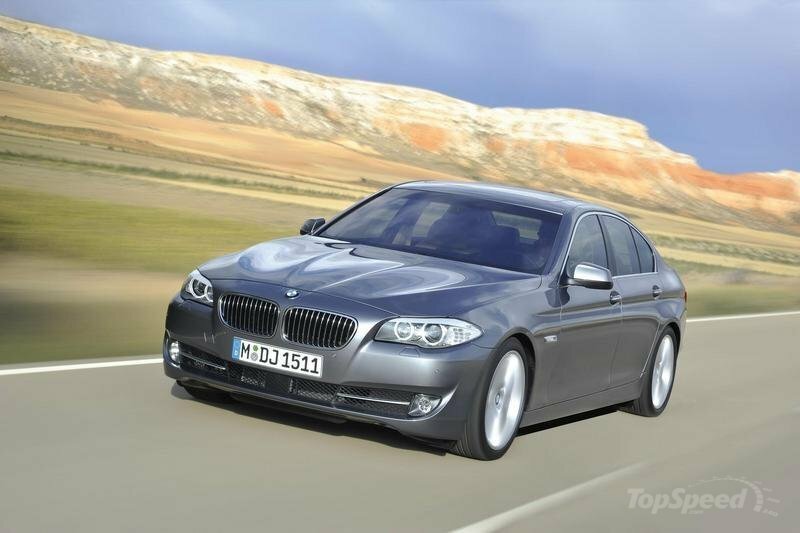 The BMW 5-Series will be powered by a host of six-cylinder V8 engines that come in either gas or diesel variants. 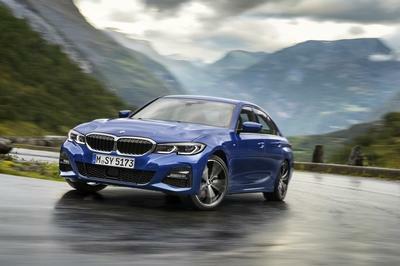 The new car’s lineup will range from the fuel-efficient BMW 520d making 184 horsepower, the 535i powered BMW TwinPower Turbo using High Precision Injection and VALVETRONIC variable valve timing that cranks out 306 horsepower, and the range-topping 550i powered by a 407 horsepower eight-cylinder engine; just to name a few. The only electric car in the fold, the Nissan Leaf comes with laminated lithium ion cells that are capable of delivering over 90 kW of power while weighing only 440 pounds. The battery pack sends stored energy to the Leaf’s front mounted electric drive motor that only uses 80 of those kilowatts for a maximum output of 107 horsepower. Despite those numbers, the Leaf carries a healthy peak of 208 lb/ft of torque, which then translates to instantaneous power off the line that’s comparable to the Infiniti G35 sports car. 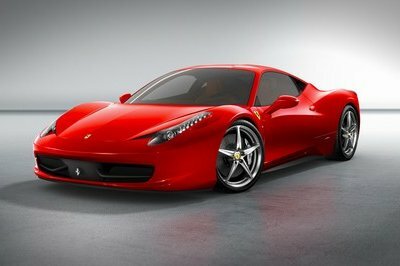 The popular 458 Italia is powered by a 4.5-liter V8 engine that produces 570 horsepower at 9000 RPM, giving the Prancing Horse a power output of 127 horsepower/liter. Weighing in at only 3,042 pounds, the 458 Italia is capable of blasting off from 0-60 mph in just 3.4 seconds with a top speed of 202 mph. The SLS AMG will be powered by a 6.3-liter V8 engine located front-mid that produces an output of 571 horsepower and up to 650 Nm of torque. The powerful engine is then mated to a seven-speed dual-clutch transmission. Performance numbers for the SLS AMG include a 0-60 mph time of 3.7 seconds with a blazing top speed reaching all the way up to 197 mph. 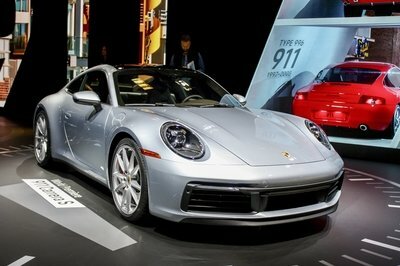 The Porsche 911 Turbo comes with a 3.8-liter six-cylinder bi-turbo horizontally-opposed engine that delivers 500 horsepower and mated to a six-speed manual transmission with an optional seven-speed PDK Porsche-Doppelkupplungsgetriebe and an active PTM Porsche Traction Management all-wheel drive. 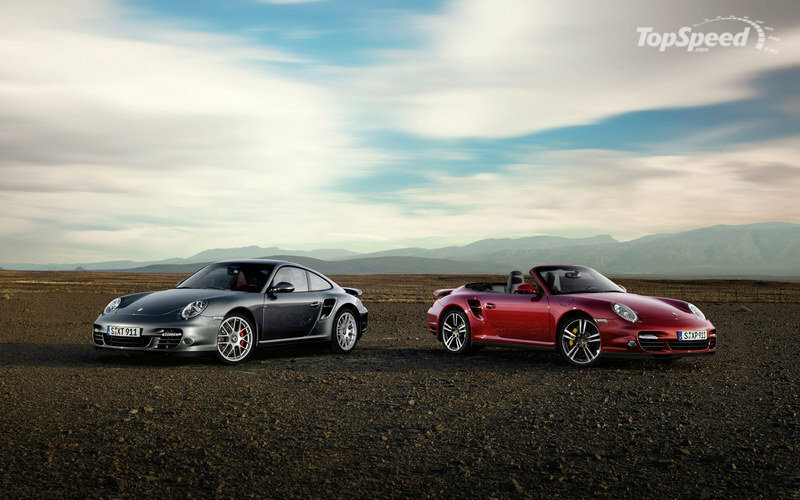 The 911 Turbo is capable of reaching ’north-to-60’ in 3.8 seconds with a top speed of 193 mph. 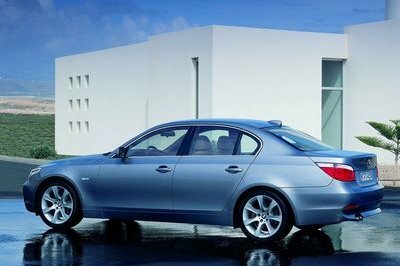 The BMW 320d EfficientDynamics Edition features the full range of the brand’s EfficientDynamics technologies while also boasting of additional aerodynamic enhancements, including five-spoke turbine-design alloy wheels and lowered suspension. The combined fuel consumption of the car is only 4.1 liters per 100 kilometers, with CO2 emissions of just 109 g per kilometer, all while still generating an impressive output of 163 horsepower. The Chevrolet Volt is designed to drive up to 40 miles on electricity without using gasoline or producing tailpipe emissions, thanks to the lithium-ion battery pack that runs it. 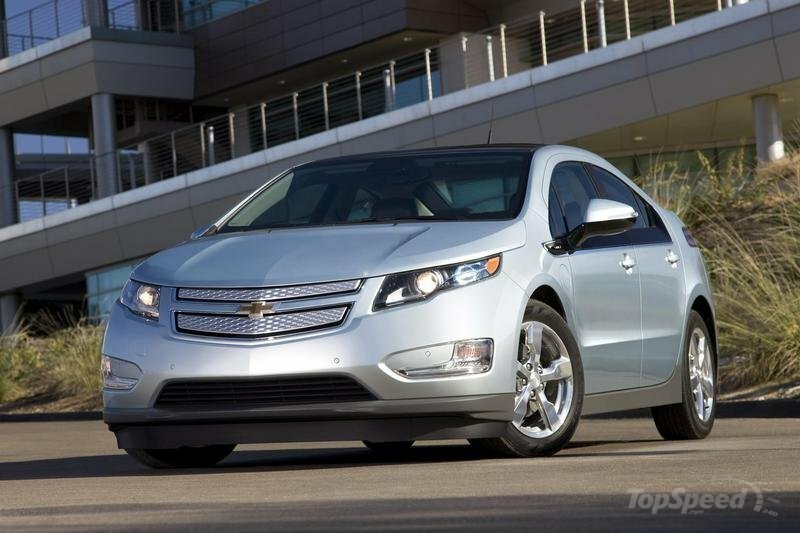 When the Volt’s battery runs low, an engine/generator seamlessly operates to extend the total driving range to more than 300 miles before refueling or stopping to recharge the battery. All told, the Volt has an equivalent output of 150 horsepower and 273 ft lbs of torque with a 0-60 mph time of about nine seconds and a top speed of 100 mph. 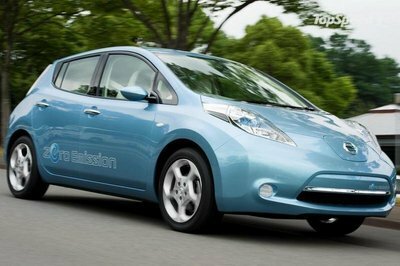 The Nissan Leaf gets a second chance at winning World Car of the Year with chances in the World Car and Green Car categories. We’ve already gone over the motor specs, so let’s take a look at longevity of battery life. 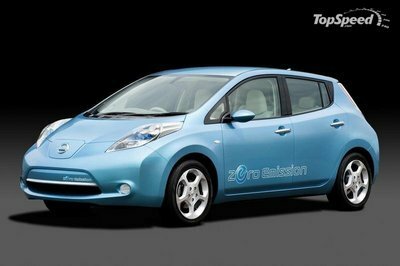 Nissan claims that the Leaf will take 8 hours for a full charge from a 200 V source; so a high capacity 220 V outlet is recommended, otherwise it will take twice as long for a full charge from a standard 110 V AC outlet. There is an impressive 50 kW AC fast-charge capability. This allows for an 80% charge of the lithium ion batteries meaning you can go up to 80 miles with only a 30 minute charge, or if you are really in a hurry, you can get an additional 31 miles after being plugged in for only 10 minutes. 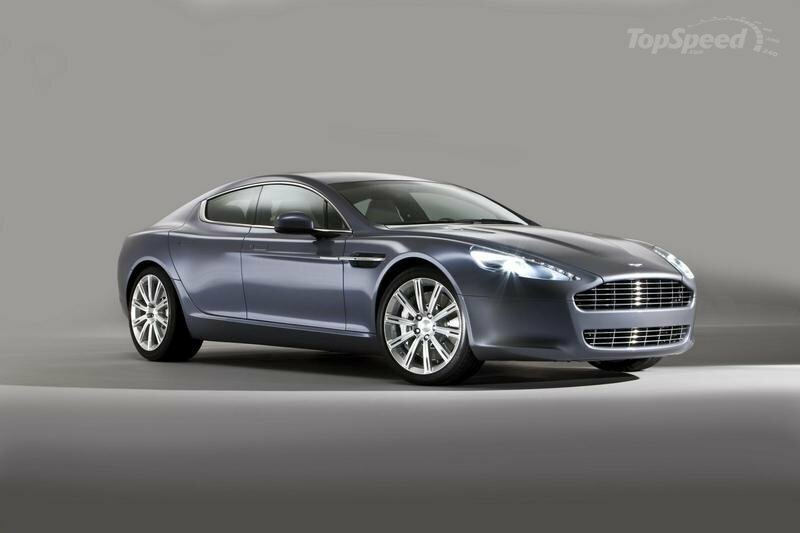 The Aston Martin Rapide features a new polished alloy upper and lower grill, new front lights with a single lens bi-xenon headlight, side strakes housing the side LED indicators, a pillarless side glass, and standard uniquely styled 20" wheels. The interior gets a dashboard and controls that are ergonomically designed to provide the driver with all the information needed. A new front seat design, plus rear heating and air conditioning controlled via a rotary dial located between the front seats is also comes standard on the model. 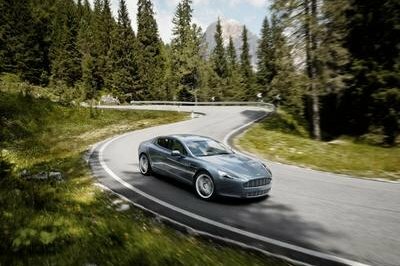 Powering the Aston Martin Rapide is the same 6.0-liter V12 engine as that of that of the DB9. The engine translates to an output of 470 horsepower and 443 lb-ft of torque with a 0 to 60 mph time of 5.1 seconds and a top speed of 188 mph. 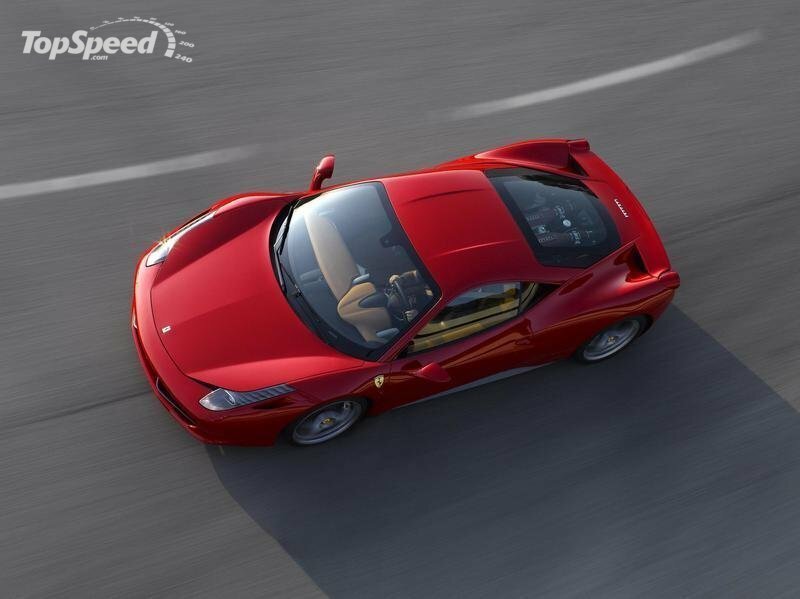 The wedge shaped body of the 458 Italia was designed by Pininfarina, while the interior was left up to the work of Donato Coco, Ferrari’s Chief Designer. The front end of the car’s exterior features a single wide mouth opening to let a specific amount of air in paired with a vent on either front fender. Out back there are a pair of large ducts just before the taillights, all designed with aerodynamic contours and partitions that direct air directly into the radiators and away from the new flat underbody. The nose also sports small aeroelastic winglets which generate downforce and, as speed rises, deform to reduce the section of the radiator inlets and reduce drag. 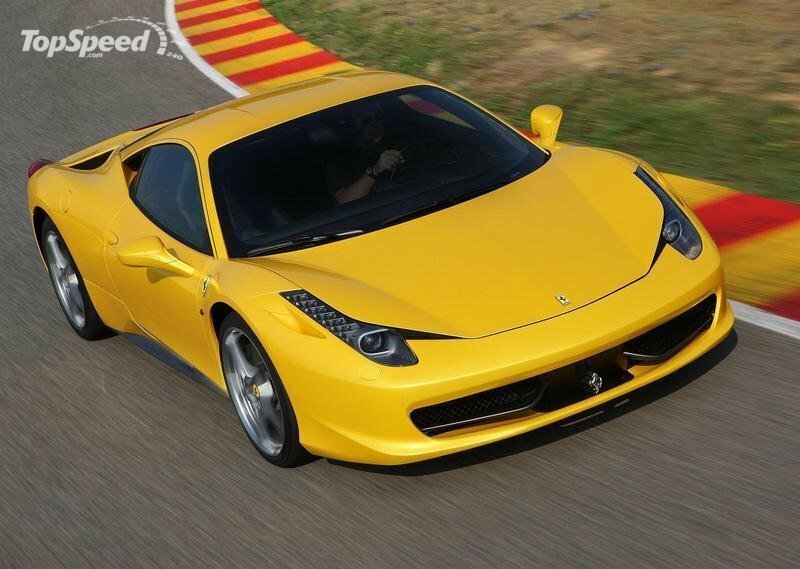 As was previously mentioned, the 458 Italia is powered by a 4.5-liter V8 engine that produces 570 horsepower at 9000 RPM with a 0-60 mph in just 3.4 seconds with a top speed of 202 mph. The Giulietta speaks the same design language as the 8C Competizione super car with its trilobe shape and modern take on the classic inverted triangle classic Alfa grill set front and center in the front bumper and flanked on either side by a pair of over-sized air intakes. As for engine specs, the Giulietta will be offered with a number of engine options: two gas burning engines and two diesel variants. The first gas version is a 1.4-liter engine that produces 120 horsepower. The second gas engine is a 1.4-liter MultiAir engine that cranks out a total of 170 horsepower. on the diesel side, the Giulietta has a 1.6 JTDM engine that pumps out 105 horsepower and a 2.0 JTDM version that produces 170 horsepower. 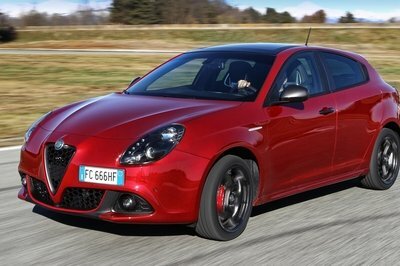 The range-topping version of the Giulietta will be the 1750 TBi, which comes with Alfa Romeo’s Quadrifoglio Verde trim and produces a maximum output of 235 horsepower. reliable that gives the car a powerful performance. Maybe we should know first how the jury panel chooses what cars will be the finalist. @ Rado, you’re saying that Nissan leaf is an electric car and has a poor performance. I think the jury has a better reason on that issue, and that reason must convince us. Oh no! Nissan Leaf? How come that this electric car become a finalist in this event? 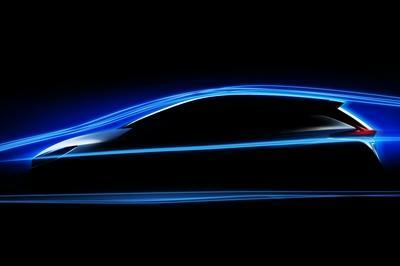 I’m really doubtful in the performance of the electric car. 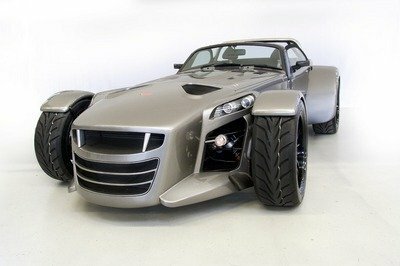 Well, if you don’t agree better check the review of Top Gear UK on this car! 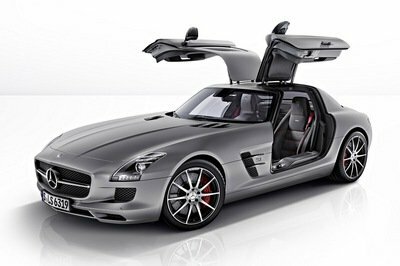 I disagree on Mercedes-Benz SLS AMG, listed in the category of world performance of the year . For me, this car has an awesome styling and detailing but the performance is such a failure! Well, some says its because of those heavy gullwing. 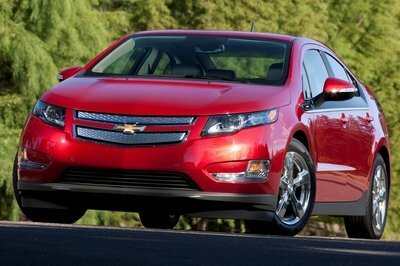 Although there is a lot of difference from its competitors, Leaf has made its mark on the winning list. With its green technology, it has earned an entry, but for winning the title, it needs to go a few steps more to develop in the areas of speed, sustainability and especially battery life. Me too, I would also go with the Leaf on this one. 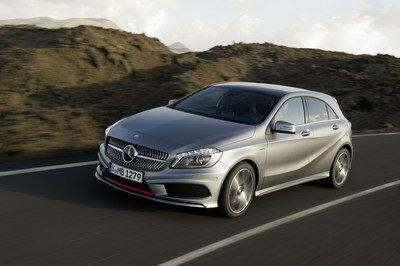 Though it isn’t as luxurious as the other competitors, it does offer something that a lot of them don’t. 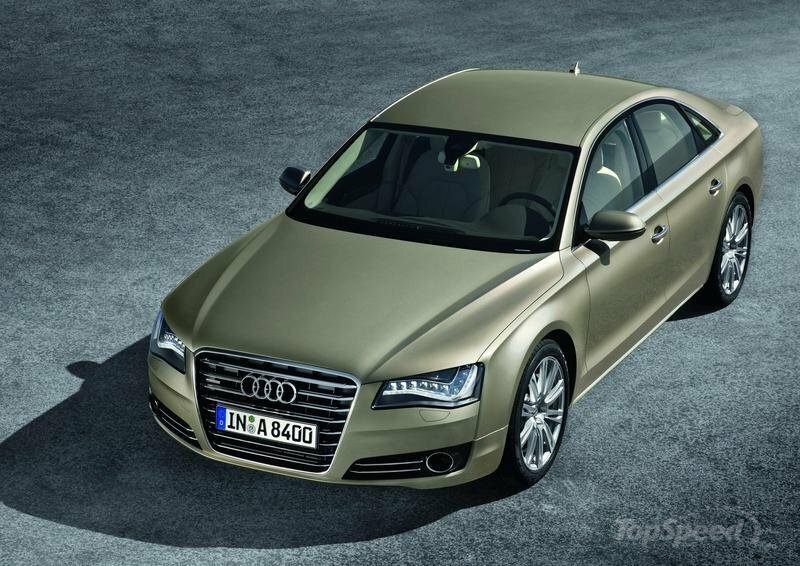 I would definitely go with the Audi A8 for the World Car of the Year. The other contenders are also really good, however, there are also several features on the Audi that stand out. I will definitely go with the Leaf for the World Car category. Considering all the innovations that it has introduced in the electric car field, this one is certainly something. 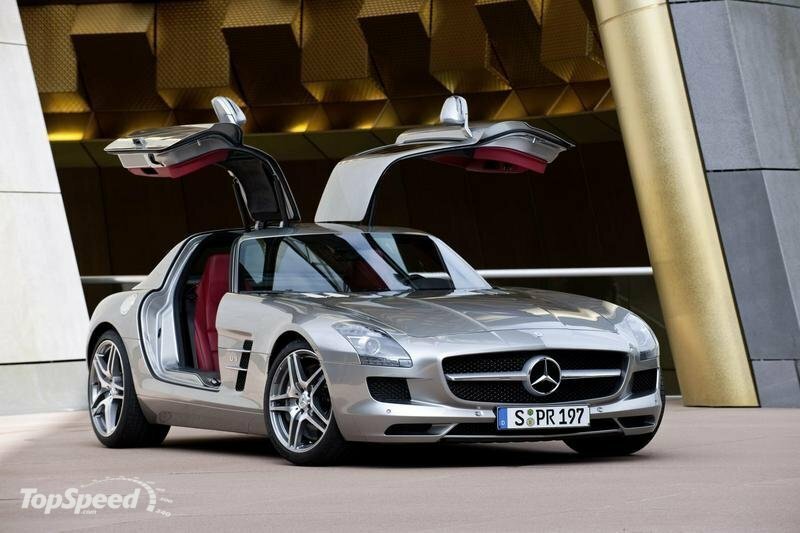 Good news everyone Mercedes-Benz SLS AMG is on the list! 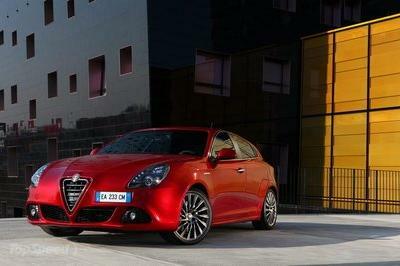 I want the Alfa to clinch the title as car of the year. Italian hatchback has a long reputation of receiving that title.